Did you know that more than 60% of a Business Intelligence project is about data warehouse and the ETL (data integration)? (meaning: the money he is going to spend) and the complexity of it and you agree that this is the right solution. then the course would help you deliver. you will learn that in this Pentaho data integration tutorial. 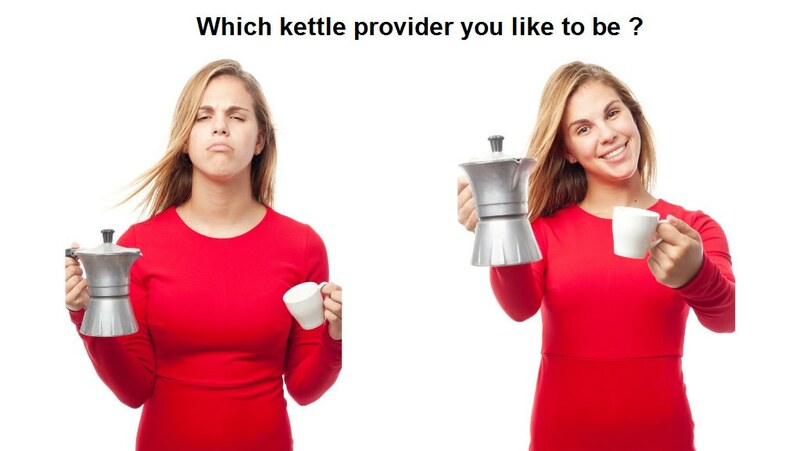 in fact, you don’t need it to be the best way, it just needs to work with synchronization with the customer needs. Also, I put in a lot of case studies, examples, real-life scenarios and my personal opinion on that matter. (You don’t have to agree). I tried to add some humor and sarcasm about the way customer ask for data integration requirements and how we as developers solve staff. yeh right… by the way, the budget is 1.99$. I separated the Pentaho data integration tutorials into four sections. (sorry to call you that – but you are / everybody once was) then you can go step-by-step while gaining knowledge and expertise. in case you’re already a developer you can skip the concept and go to the next section. Software to install and that I recommend using for better data integration flow. I have chosen two of them in order to take an origin (square) database and develop a data integration solution with all the steps needed, then load it to the target(round). 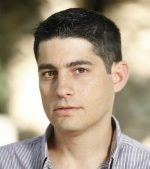 In this section (most of the course) I take you step-by-step from easy and understandable features to more complex scenarios. The beauty of it is that you can go over all the flow from the beginning to end or use it as a dictionary and look at it as an example for specific Pentaho kettle step. because I thought it would help you understand/improve your abilities. Good ! 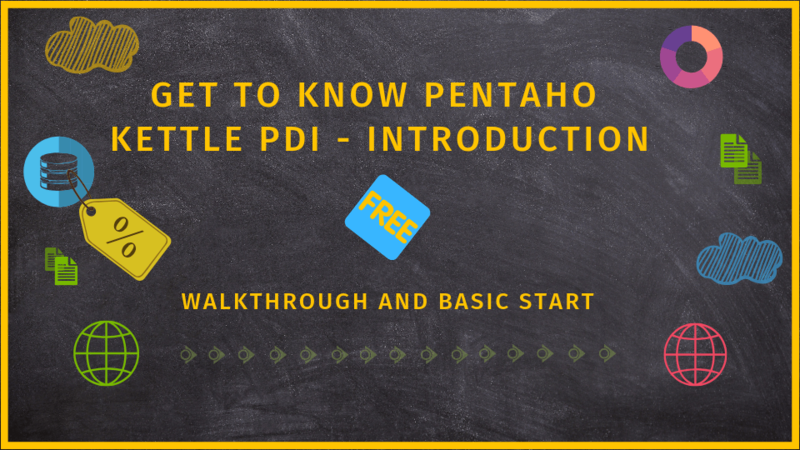 you are about to start your journey with Pentaho PDI. subscribe to My list and i will send you more goodies.